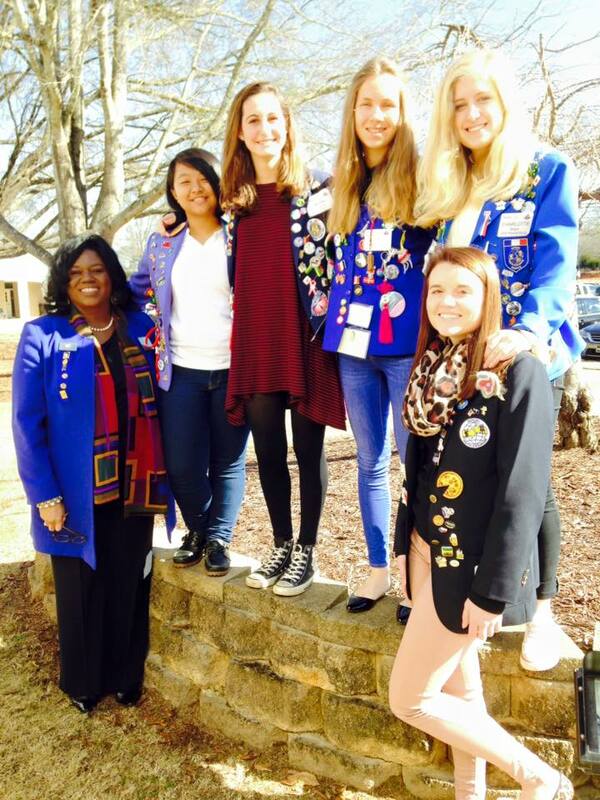 Vanessa Ervin (Rotary Club of Jacksonville, NC-USA) – "Rotary Geek"
Past District Governor Vanessa Ervin joined Rotary to make a difference in her local community in eastern North Carolina, and at the time she believed that alone would be impactful. Twenty-five years later, she recognizes the global community she’s part of has impacted her even more than she ever imagined. For thirteen years, Ervin participated in most every local project, committee and fundraiser she could. But it was her trip to the centennial convention in Chicago in 2005 that opened her eyes. “I personally observed the diversity of cultures in Rotary with more than 45,000 Rotarians from around the world,” she says. “I heard the vast linguistic of conversation around me. I saw Rotarians dressed in their colorful native garbs. I witnessed the exchange of dialogue on buses and the avenues of networking. 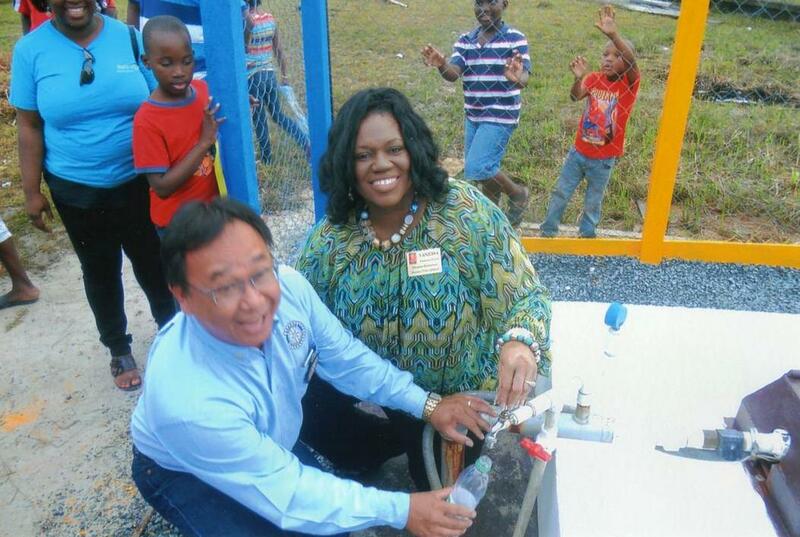 And I immediately knew I was part of something special.” Ervin quickly realized her footprint of service would extend beyond her own comprehension. 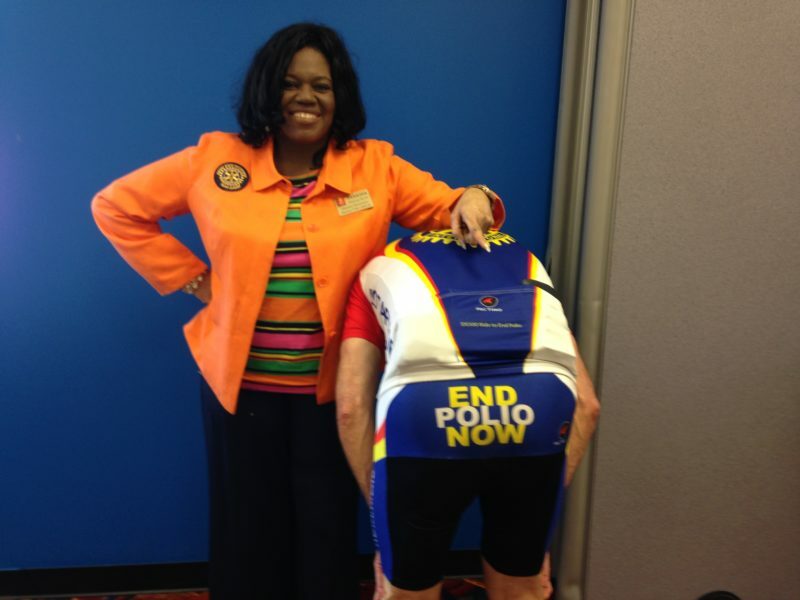 “Rotary isn’t a ‘place,’” Ervin says, “but a way to demonstrate servant-hood to those around you.” Everyone who meets her would agree that Va nessa Ervin is the epitome of service. “I believe in the five languages of love (by Dr. Gary Chapman) and my love language is ‘Acts of Service.’ My love language is demonstrated by those I serve with and those who receive the generosity of my servant-hood,” she adds.